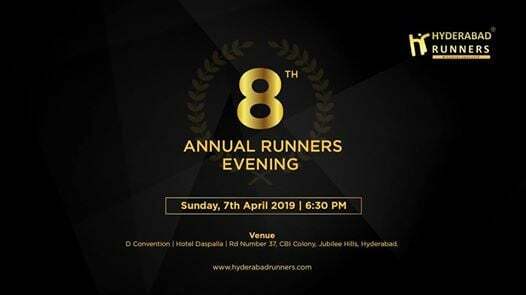 Get your friends, running partners, and family members and grab your tickets for the 8th Annual Awards Evening. 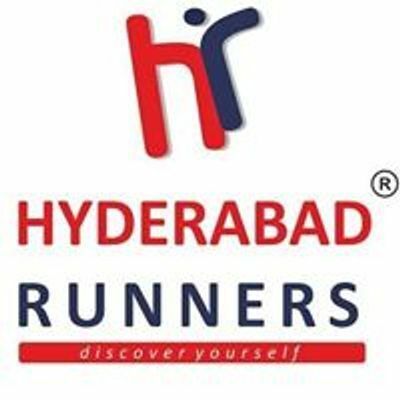 We'll be honouring the best runners and running groups and corporate in Hyderabad as well as celebrating the joy and spirit of running. 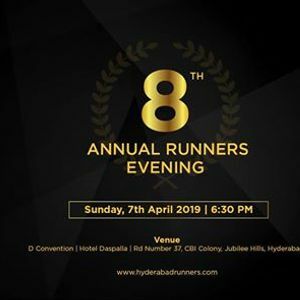 An evening of song and dance, food and drink, fun and frolic, followed by the Awards Ceremony to honour the runners in 2018-2019. Let go of your inhibitions and let your hair down on the dance floor afterwards. Register now & book your seats ! !